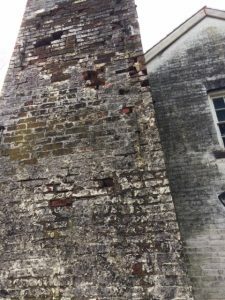 Help Repair a One of a Kind Historic Building! The Enameling Building Needs YOUR Help in Becoming an Education Center for Allaire’s Past and Present! 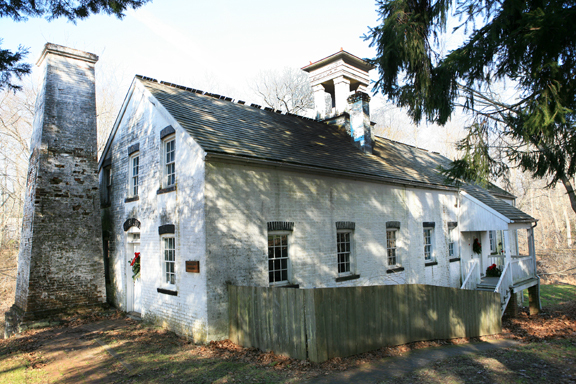 The Enameling Building at the Historic Village at Allaire is one of the original buildings on site when Mr. Allaire purchased the property back in 1822. While this building has been used for various purposes throughout the parks history, today, it is in desperate need of repair. With the crumbling of each brick, we come closer to losing its history and integrity. 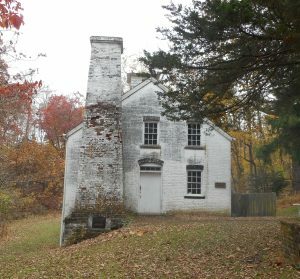 Help us repair the Enameling Building back to its original condition so we can continue to honor and promote the history of James P. Allaire’s Howell Iron Works. We have received a grant from the Monmouth County Historical Commission which has allowed us to begin the preliminary work vital in the preservation of this building. However, to continue and complete the repairs, we will need the generous support of members of the community to raise an additional $22,000. Our goal for this building’s renovation is to bring it back to its former glory as well as have the space to present engaging rotating exhibits that highlight Allaire’s history and connects the past to the present.